Hamza Ali Abbasi has a passionate and quite visible following on social media. This is a positive when the fans are singing his praise. It must also help in his film promotions etc. However, when things are not according to their liking, they also get their voices heard. This seems to be the case with Parwaaz Hai Junoon’s promotion as well. 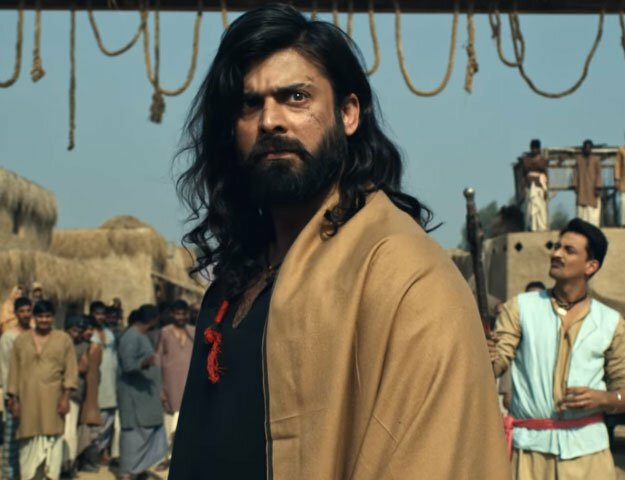 One of the most followed fan pages of Hamza Ali Abbasi (by the same name) displayed their annoyance about the lack of cohesion and clarity about the promotion of the upcoming film. They are angry at the promotional team for not posting about promotional events and not doing their jobs properly. Others also joined and the cast also came in for criticism for sharing personal photo shoots and statuses but not posting about the film. Fans, who seem quite dedicated and passionate blamed the promotional team for the problems. They claimed that they had to look for material for hours, before they could get anything in their hand. With the film close, will this negative publicity (on the lack of publicity) damage the film’s returns? It faces tough competition from Load Wedding and Jawani Phir Nahi Ani 2, which by the way are doing a fantabulous job with their promotional strategies.